Ngurah Rai Airport, the only one airport in Bali. 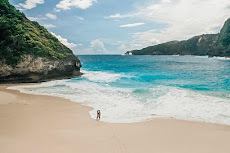 Yellow Bridge, an inter-island bridge that connects Nusa Lembongan with Nusa Ceningan when you are on vacation in that place. The water is not too deep and clear again, you will watch the stones when looking underwater. 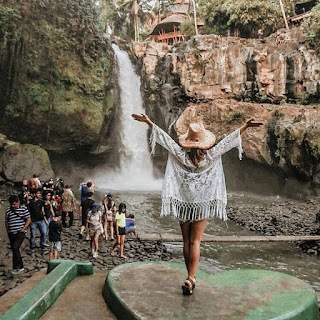 Plaga Bridge, aside from being used to connect three regencies at once (Sangeh Monkey Forest Badung, Gianyar & Bangli), lush green trees and mountains really make the soul calm and peaceful. And hopefully your trip will be more enjoyable. With a wooden bridge along approximately 2km along the mangrove forest area. 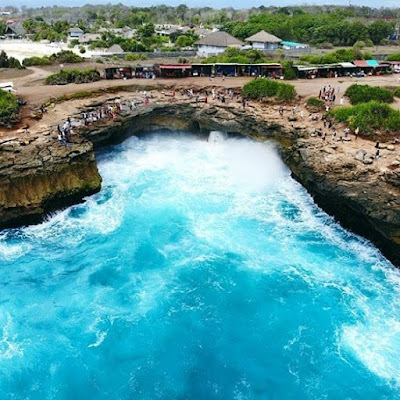 A natural bridge, It's a very unique and exotic sight that you can only meet at Broken Beach. 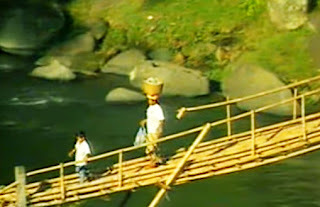 A small bridge to the middle part of Taman Ayun Temple. 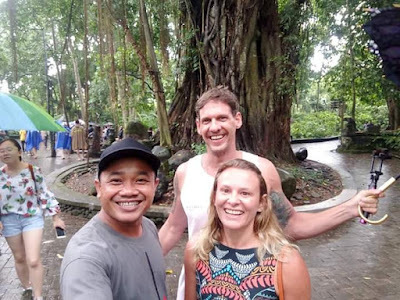 First you will pass by Candi Bentar which is the main gate.